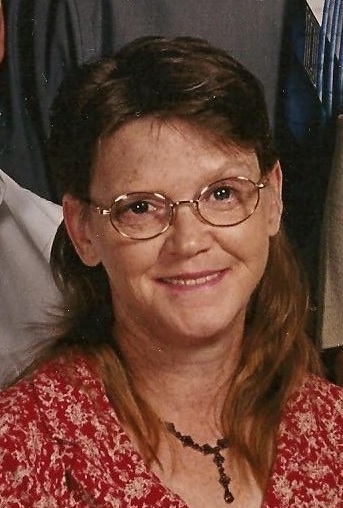 Mrs. Jackie Lee Morris Boswell 62, of Whiteville died Thursday, February 7, 2019 at her home. She was born September 20, 1956 in Guilford County, the daughter of the late Lonnie Morris and Nettie McCann Morris. Mrs. Boswell was employed with McDonald's in Whiteville for twenty-one years until her retirement. She is survived by her husband, Melvin Boswell, Sr.; two sons, Melvin Boswell, Jr. and wife, Sylvia of Jacksonville, FL, Jonathan Boswell of Whiteville; two daughters, Lisa Carrasquillo and husband, David of Jacksonville, FL, Amanda Boswell of Whiteville; eight grandchilden, Lois Cartrette, Camber Cartrette, Steven Boswell, Matthew Boswell, Mariana Boswell, Dylan Carrasquillo, Connor Carrasquillo and Lucus Carrasquillo; two nieces, four nephews, twelve great nieces, six great nephews, one great great niece. She was preceded in death by her parents and a brother, Tommy Whiteley. Her funeral service will be at 12:00 noon Wednesday, February 13, 2019 at Peacock Funeral Home Chapel with Rev. Gary Ledbetter officiating. Burial will be in Peacock's Columbus Memorial Park. Her family will receive friends 7:00 - 9:00 pm Tuesday, February 12, 2019 at Peacock Funeral Home.